http://www.dresslily.com/v-neck-solid-color-3-4-sleeve-bodycon-white-dress-product509043.html - love this white dress! That coat is so adorable! How cute! 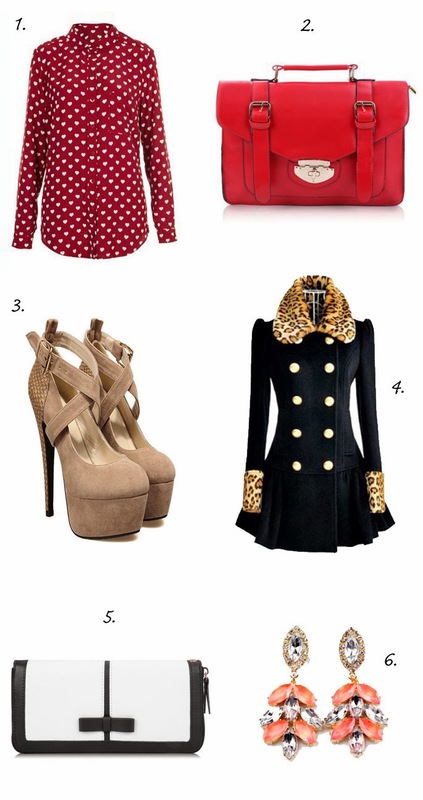 Love this wishlist!